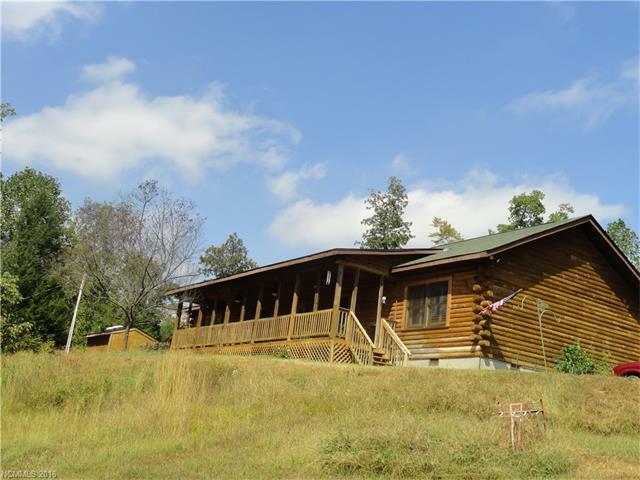 234 Otter Creek Road, Union Mills, NC 28167 (#3218520) :: Robert Greene Real Estate, Inc. Check out your dream home. 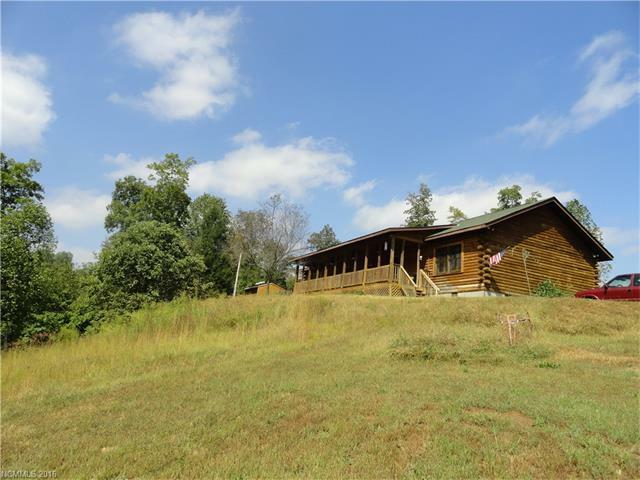 Cabin with year around views on a 3 acre lot. 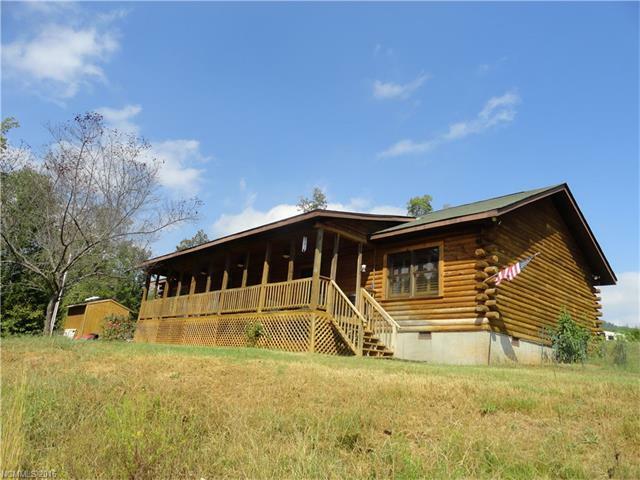 Cabin has open floor plan with 3 bedrooms. Salt water pool with fencing is 3 years old with outside bathrooms to the pool. 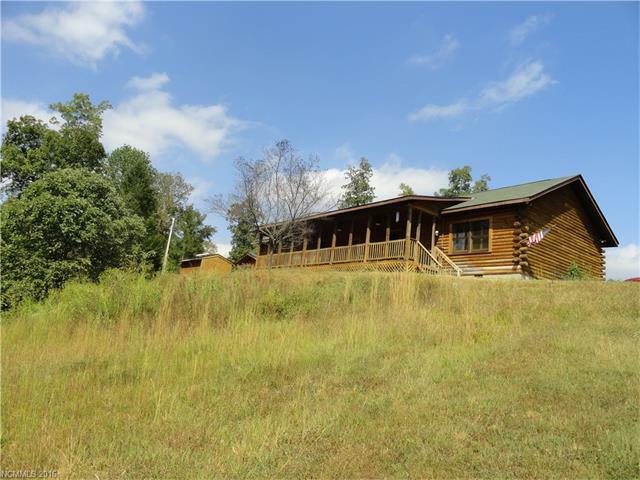 There is also an additional 3+ acres available above the home that is available to purchase MLS # 3218532. Agent is related to seller.